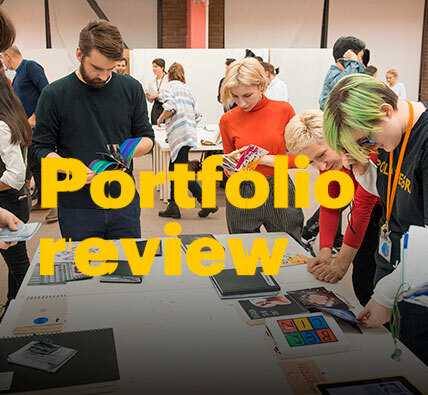 Portfolio Review is an opportunity to learn how to create a succesful portfolio. 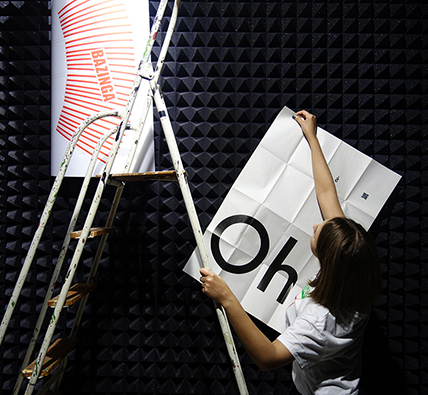 All participants will get a chance to demonstrate their works to our teachers and to get their professional feedback. Presentation of BA & Pre-Degree programmes. 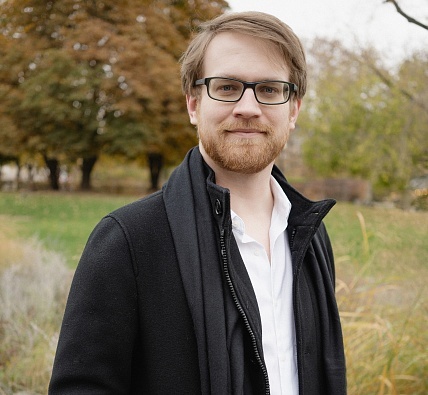 Levi Simonson, PhD in Biology with a specialty in Neuroscience from The Institute of Neuroscience, University of Oregon will give a cursory glance at the field of neuroscience as it applies to design. Public talk by artists of the art & science project "Crystal". 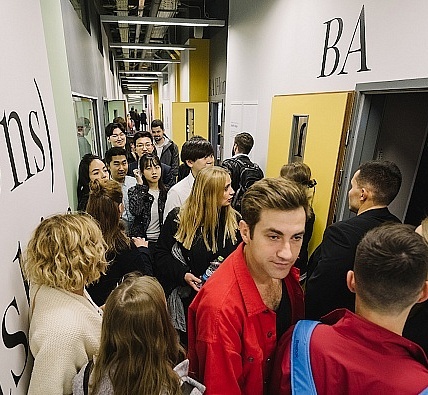 On the 17th of October BA (Hons) Fashion graduates of the 2017/18 academic year will reveal their best collections at Mercedes-Benz Fashion Week Russia. 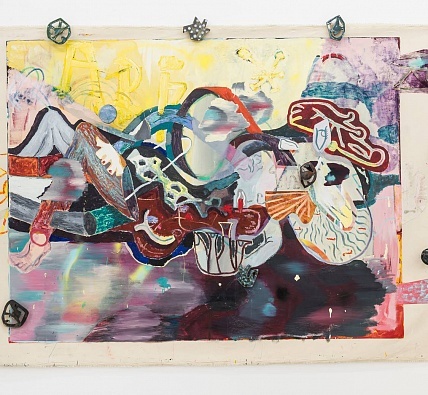 Public talk by the participants of a group exhibition "Something else" in Triumph Gallery that involves graduates of Royal College of Art, USL Slade, Goldsmiths, University of London and The Glasgow School of Art featuring ceramics, drawings and oil painting. 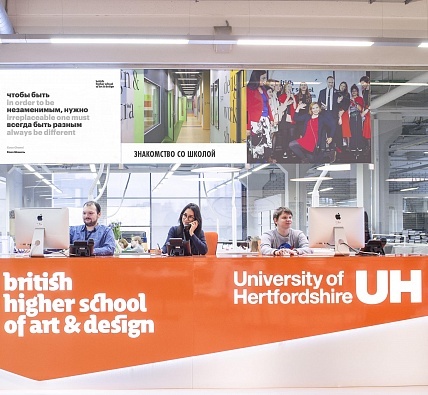 Graduates of Foundation Art & Design, Pre-Foundation Art & Design and Introduction to Art & Design programmes of the British Higher School of Art and Design will present over 300 of their final projects at Artplay Design Center during Britanka Pre-degree Show 2018. 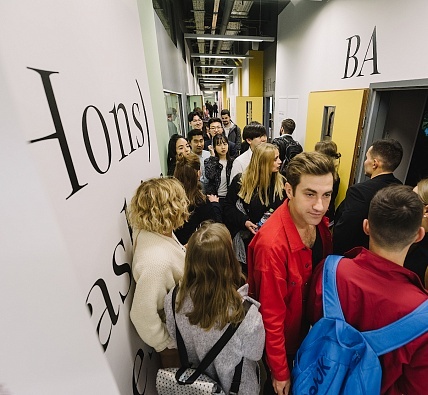 Students and alumni of the British Higher School of Art and Design (MOST association) will show their art projects within an exhibition at Modern Art Center. 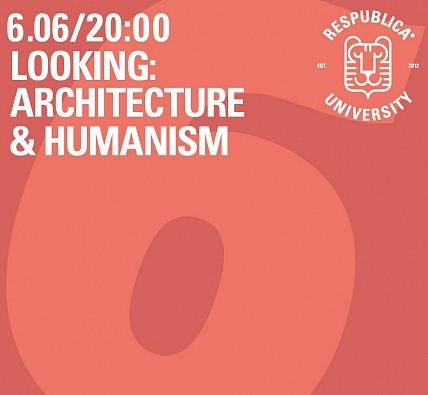 A public talk by the programme leaders of BA (Hons) Interior Architecture & Design. 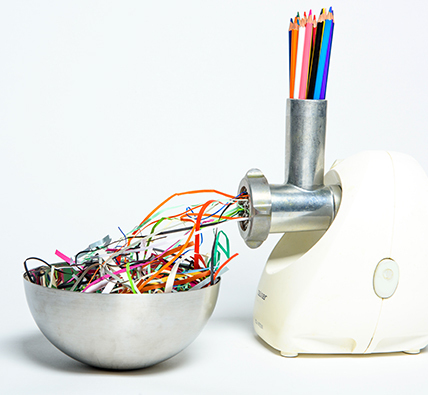 On June 2nd, the roundtable discussion “Educational Strategies in Contemporary Art” will be held in the space of Britanka Degree Show exhibition. 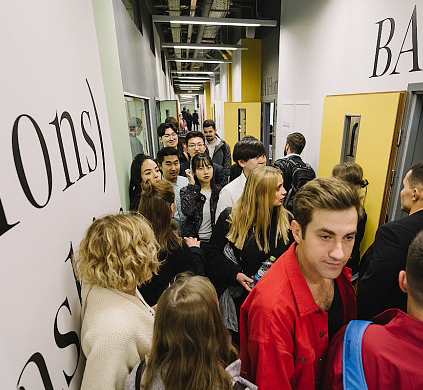 BA (Hons) 2018 graduates will exhibit their final projects as part of the annual Britanka Degree Show. 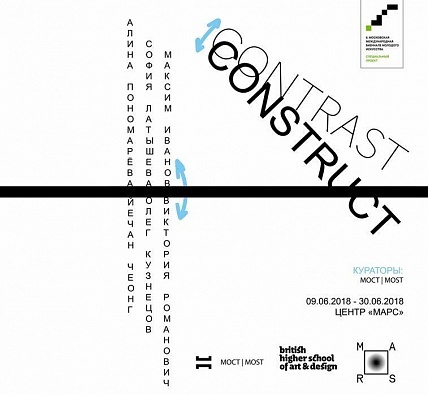 From April 27th until 29th, students of the BA (Hons) Graphic Design course present their work during Ground Zine Fest at Ground Khodynka and Peschanaya gallery. 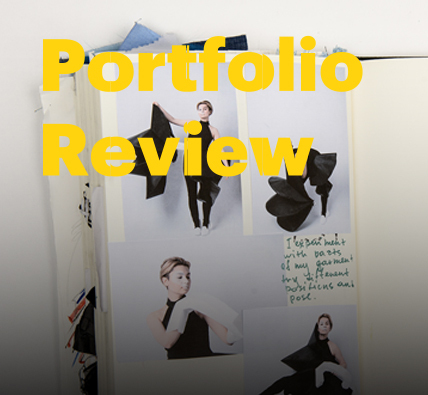 Portfolio Review is an opportunity to learn how to create a successful portfolio. 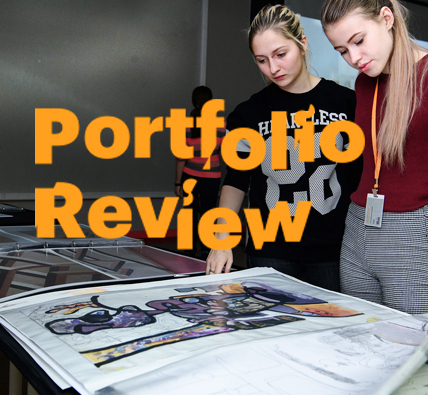 All participants will get a chance to demonstrate their works to our tutors and to get their professional feedback. 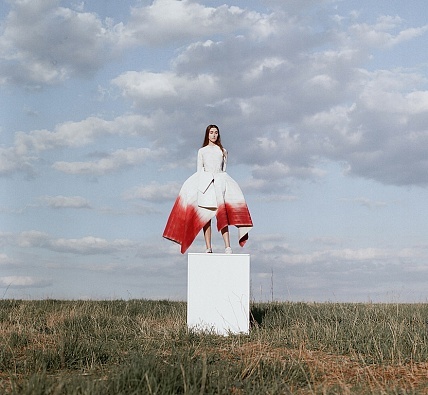 Overall 9 designers – Velina Sukiasyan, Alexandra Petina, Anna Arbuzova, Aleksandra Agibalova, Alla Avdienko, Hava Elsieva, Valentina Tugutova, Lianella Al-Nadzhi, Evgeniya Barkova. 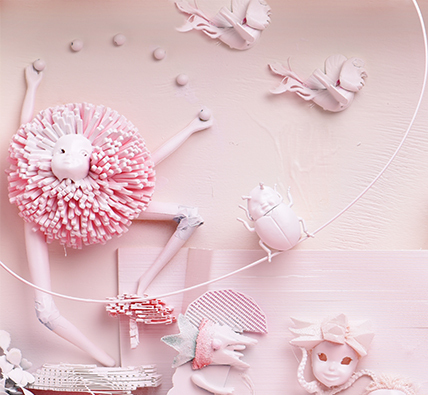 – will demonstrate their mastery and creativity, fostered under the guidance of BA (Hons) Fashion programme leader Clare Lopeman. The show will take place at Central Manege and start at 15:00. All guests are required to arrive at least 30-60 min before the Show. In order to get a free invitation please register using the form below. Each invitation has a unique QR code and is valid for 1 person only.